Lithuanian MFA condemns the murder of famous Russian politician and one of the opposition leaders Boris Nemtsov. This brutal crime, which, according to the preliminary data, was well planned and organized, must be immediately investigated, and those responsible brought to justice. Mr. Nemtsov will forever remain in our memory as a sincere friend of Lithuania, and a true patriot of Russia, who relentlessly fought for democratic Russia, for the rights and freedoms of Russian citizens. 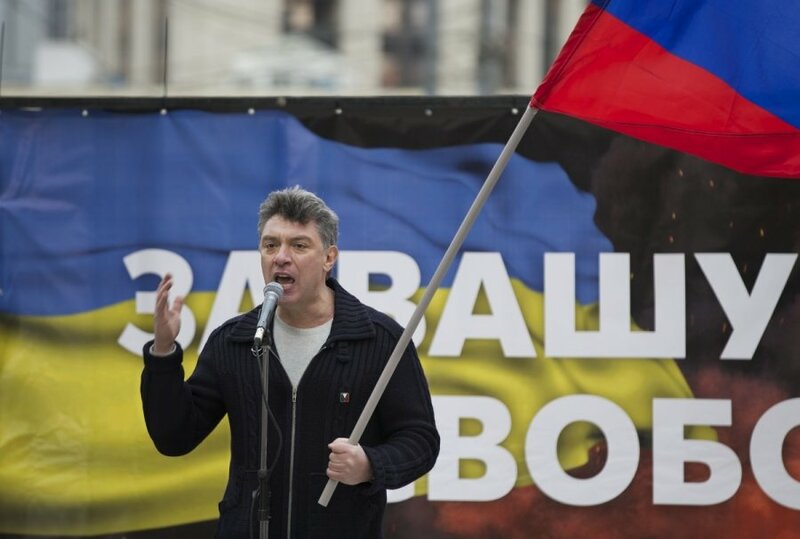 We express our deep condolences to the family and friends of Mr. Nemtsov and to all the people of Russia.